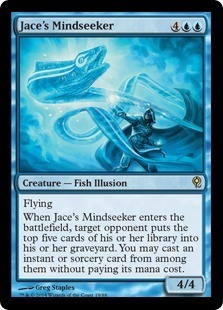 The Ultimate Mind Mage Faces The Master Assassin. 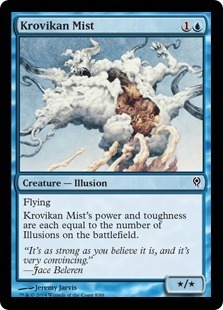 The history of Ravnica has long been shaped by the struggle for supremacy among its ten feuding guilds. 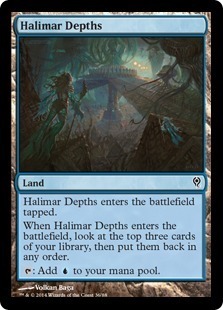 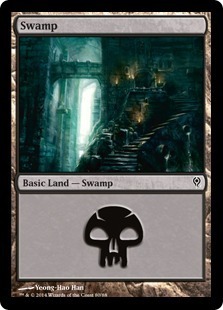 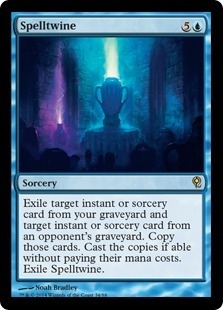 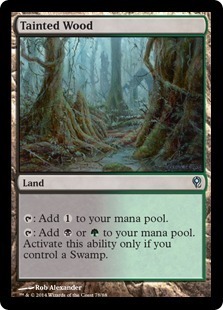 A tenuous peace keeps the power of the guilds in balance, but they would need little excuse to reignite the smoldering coals of a conflict that could engulf Ravnica’s world-spanning city. 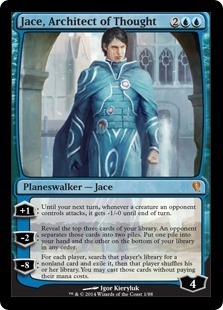 Jace Beleren, a mind mage who has adopted Ravnica as his home, has seen to it that the delicate peace holds. 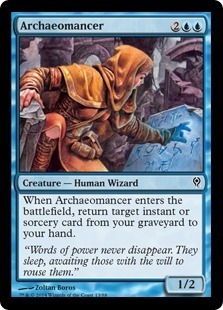 He has become the Living Guildpact, the embodiment of the guilds’ agreement to share power, and he works tirelessly to preserve that peace. 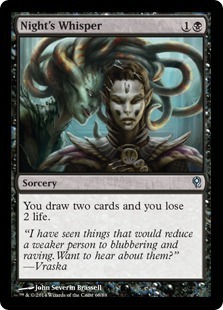 The deadly gorgon Vraska, a Planeswalker who was born on Ravnica, is an assassin for hire who follows her own arcane moral code. 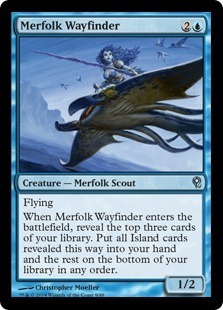 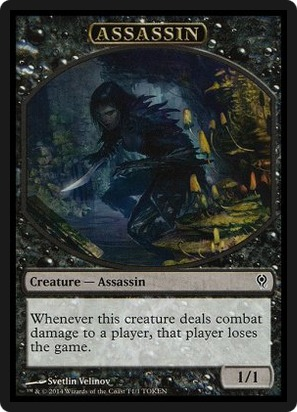 She is a master of her trade, killing her marks and then disappearing into the tunnels of Ravnica’s vast undercity. 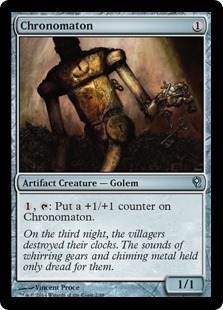 Though she works mostly with the Golgari guild, she is bound by no permanent allegiance. 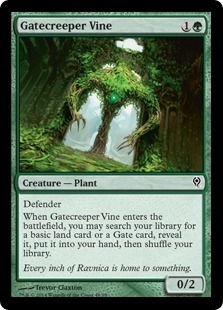 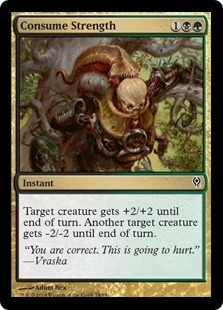 In the wrong hands, Vraska’s skills could destabilize an entire world. 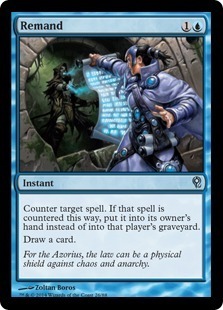 With a few key assassinations, suspicions would lead to accusations, and accusations could lead to war. 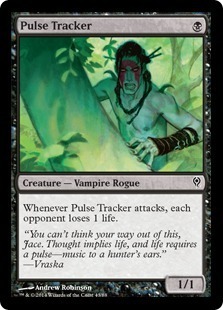 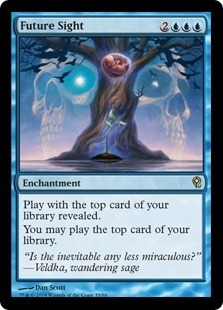 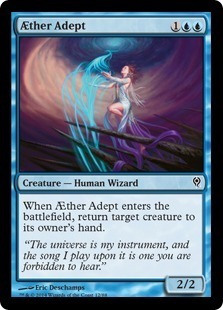 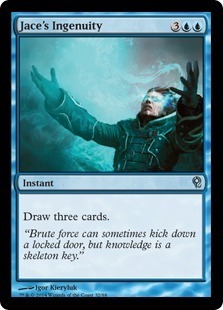 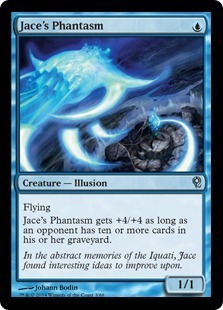 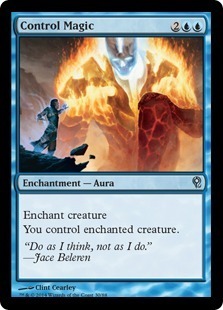 Jace, the caretaker of Ravnica’s peace, refuses to let that happen.